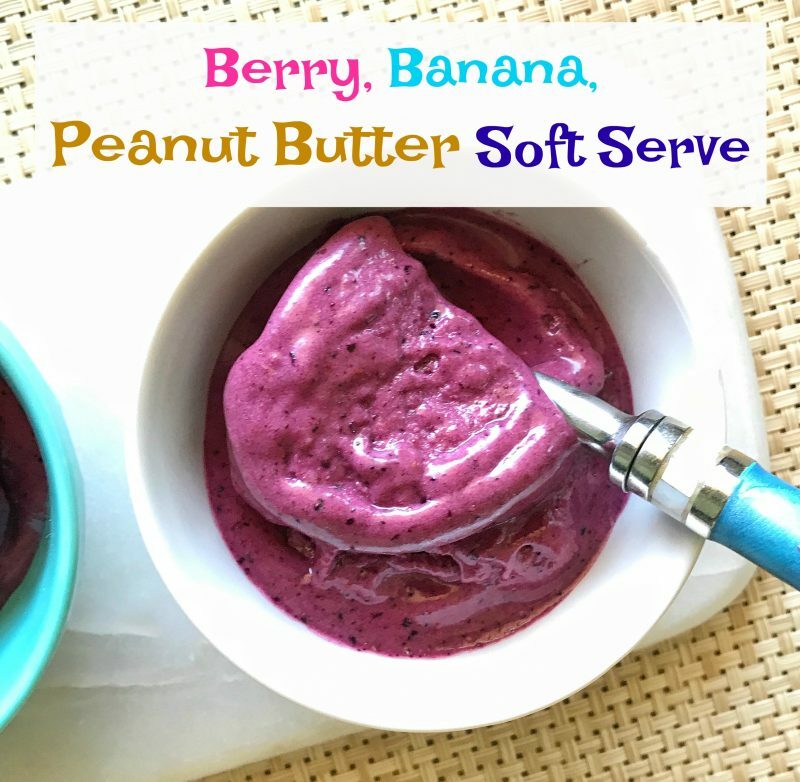 This three-ingredient Berry, Banana, Peanut Butter Soft Serve dessert has no added sugar or cream, but it’s still incredibly rich and creamy. 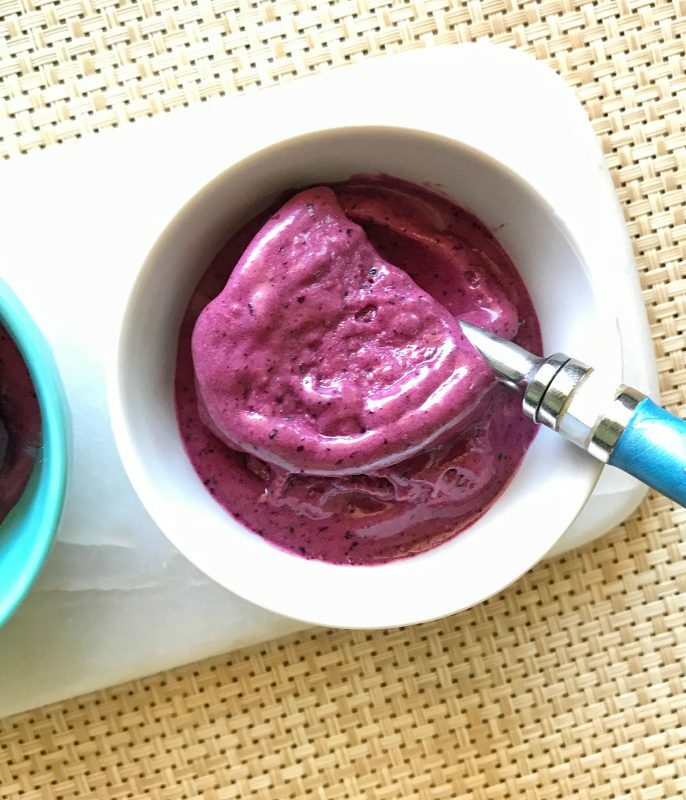 Made with a mix of frozen berries and bananas, creamy peanut butter, and 100% orange juice, you can feel good about serving this healthy frozen dessert to your family. 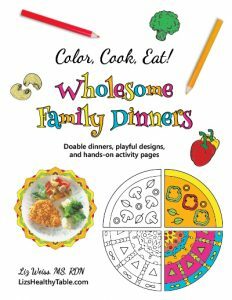 It’s so easy that your kids can definitely help you make … or make it on their own. Click the play button to tune in to the show. I'm all about easy, especially in the summer when it's often too hot outside to want to cook inside. 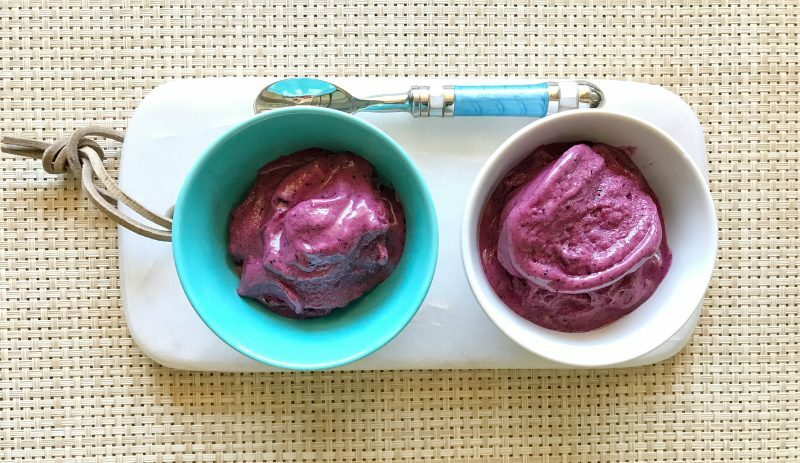 This healthy dessert recipe literally take a minute to make. All you need are a few ingredients and a mini food processor or blender. Place the frozen fruit, orange juice, and peanut butter in a mini food processor or blender. Pulse until the fruit is pureed and the consistency is smooth and creamy. If you don’t have a mixed bag of fruit, just use frozen berries of any kind and a few slices of banana. It’s a pretty flexible recipe! 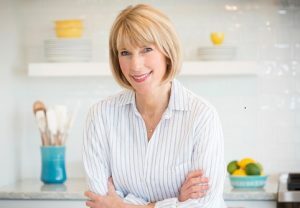 To enter, leave a comment here on the blog and tell me why you’d like to win the giveaway (U.S. only, please) and/or your favorite recipe using peanuts. Giveaway ends on August 4th at noon, ET. Good luck! 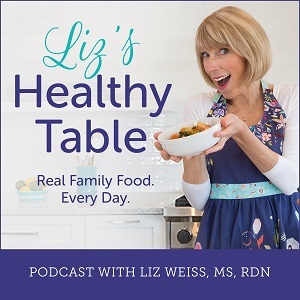 Giveaway on Liz’s Healthy Table for powdered peanut butter, a peanut butter cookbook and more! In the meantime, be sure to head over to my Podcast page to listen to this episode and more. Nuts can be such a great snack! I love using powdered Peanut butter in my oatmeal! I would love to win! I’d love to win because my family likes to eat peanut butter. My favorite recipe with peanuts is peanut butter cookies! I love everything peanut related…Shelled peanuts (especially at a ball game), peanut butter, powdered peanut butter, peanut butter cups, etc. My favorite flavor combination is actually peanut butter and chocolate! I’d like to sport that shirt too! I would like to win this package because I am married to a man who LOVES peanut butter! My family and I enjoy eating peanut-related foods/snacks as healthy options in our diet! My favorite recipe involving peanut butter is a peanut butter smoothie! Peanut butter is great! It is versatile and can be used in many recipes. Favorite recipe…peanut butter cookies!! Love peanut butter!! My family loves peanut butter. We make homemade granola bars with peanut butter to get the added protein. My 8 year old son ❤️❤️❤️ peanut butter. Would ❤️ to surprise him with this! My 8 year old son ❤️ peanut butter. I would ❤️ to surprise him with this! My family eats a lot of peanut butter and jelly sandwiches! We can always use a few extra jars. I also like adding chopped peanuts to pad thai. I have twin girls I’ll be introducing peanuts to in the next few months and I would love some powdered peanut butter! My family and I are Peanut Butter LOVERS!!! There is no food that PB has not touched in my home. This package would be PERFECT for us! I eat peanut butter daily. I Love it!!! I’d love to win this because my kids, my husband, and myself love anything and everything with peanut butter or peanut butter flavored. We are very fortunate to not have any nut allergies. I love peanut butter on almost anything! An all time fave is a dollop on top of a fruit and Greek yogurt parfait. Looks like some cool stuff! I have a super picky eater. For breakfast and lunch all she wants is a big scoop of peanut butter. She would be so excited to win this! A scoop of peanut butter on top of warm oatmeal with a dash of cinnamon is the best! 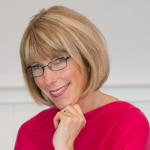 Tell me more about those lactation cookies. Curious! My kids favorite thing for breakfast this summer is a peanut butter and chocolate smoothie. And it really is a lot healthier than it sounds. Peanut butter is my favorite go to for quick protein. I have a slight sensitivity to them, usually organic or powdered does not cause the same issues. 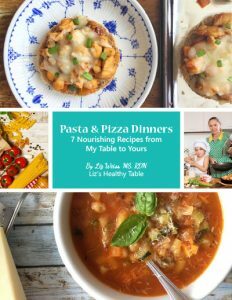 I would like to win this for the recipes mostly, and love the tshirt. I just plain love peanut butter! 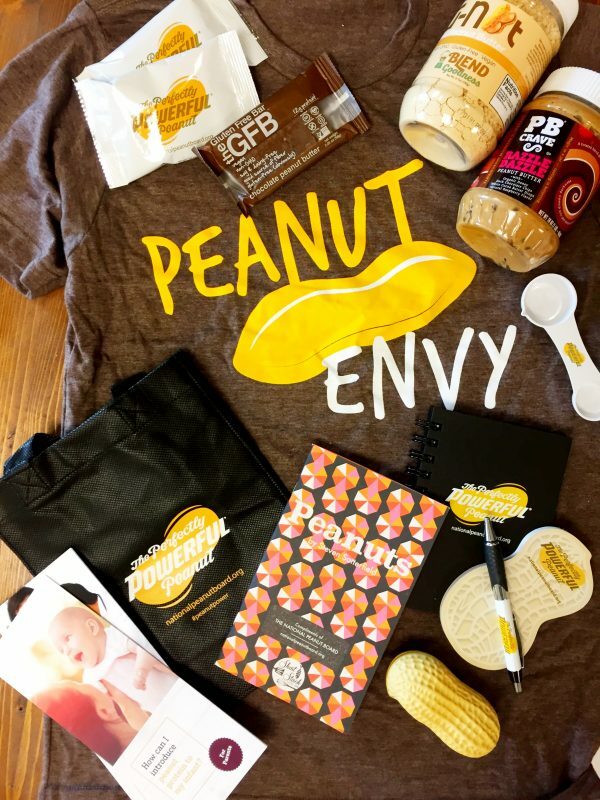 I need to win this because I am a peanut/peanut butter snob! (As my boyfriend would say). When we take road trips we always have to find new brands and flavors of peanuts to try! I eat peanuts and peanut butter everyday! He has nicknamed me peanut! Ughhhhh! Both are addictive I would say! My favorite would have to be double dipped chocolate covered peanuts 🥜! Yum!!!! My little one used to eat a pb & j every single day for lunch! Luckily we’ve moved on to smoothies!! I love putting pb powder in ours! I’ve tried all forms of peanuts in recipes and am still a fan of childhood PB&Js for lunch. I have a 16 month old and have introduced her to PB and powdered PB in limited amounts since about 12 months. I ate it while pregnant so figured she wouldn’t have a problem but still hesitated. Glad to see this info being promoted. I’d love to win this pack so we could experiment more with flavor from savory Thai options to morning smoothies and desserts like your soft serve option. I’d like to do more of those types of natural sweets! Is the nutritional information on the recipe for the 1/2 cup or 1 cup serving size? Love me some peanut butter!!! I would love to win this peanut butter basket. I use lots of peanut butter and as vegetarians, my family would probably starve without peanut butter. I don’t know what my favorite peanut butter recipe is but I make lots of hummus, both savory and sweet and I’ve never used tahini paste. I always use peanut butter because it’s something I always have on hand. I like adding a spoonful of peanut butter to our smoothies for a protein boost without the expensive powders. A spoonful of peanut butter is also an effective hiccup cure in our house! A cure for hiccups? No way! We drink a few sips of water upside down. Cures hiccups every time. I love eating powdered peanut butter and apple slices as an afternoon snack. The T-shirt is adorable. I would love to win because I can eat peanut butter on just about everything. My favorite is steel cut oats with peanut butter and bananas. I love peanut butter. My peanut butter dark chocolate pecan cookies. My family is nuts for Peanut butter. Would love to win! I love PB because it is delicious and it is a great source of protein. I like to make granola bars with peanuts and peanut butter. I love peanut butter! I enjoy putting it in my oatmeal in the morning, too! I’ve been wanting to try the powdered peanut butter! We eat peanut butter and peanuts everyday here. I love adding peanut butter to my overnight oats at provide a healthy protein packed on-the-go breakfast!! Powdered peanut butter is great for that too! Our whole family loves peanuts and peanut butter. This giveaway has some great products! I would love to win this prize! A favorite breakfast of ours is toast with peanut butter and honey! Peanuts are a staple around here! I’ve never tried powdered peanut butter, but would love to! Peanut Butter is my fav source of protein! I have it in smoothies and w apple slices breakfast lunch n dinner there are endless peanut possibilities. My favorite is tahini peanut dressing on a kale salad ! I would like to start doing smoothie bowls for breakfast. This basket would be a great jumpstart! I love peanut butter!!! I can’t imagine life without it!!! Peanut butter is a must have in our home. Everyone loves it!! I put peanut butter in my morning smoothies or have a piece of toast with peanut butter and sliced banana. Peanut butter is a Rock Star in this house! Even my dogs get a spoonful every day. I use it in everything from smoothies to my daily “peanut butter apple slices on whole wheat” for breakfast to Asian cooking when I’m not just eating it straight out of the jar! I once read it is even the perfect survival food! A day without peanut butter…well, it’s just not a good day at all! I would love to win so I can show the world how much this little legume means to me! Everyone should have the opportunity to make peanuts a staple in their diet! Toot! Toot! Peanut Butter! Would love to win. Smoothies with a little peanut butter for that protein kick and taste! I have always loved peanut butter and what better combination is there than peanut butter with chocolate? Don’t forget natural pb mixed with greek yogurt and ice cream too. And recent discovery chopped peanuts, dried cherries and fresh chopped apple in greek yogurt! Hmmmnnn! Heaven.